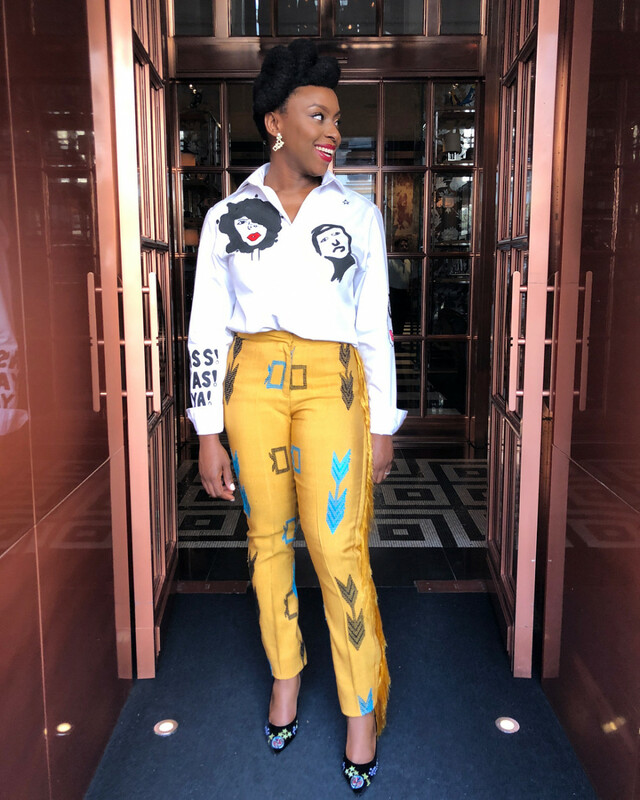 Chimamanda Ngozi Adichie was the keynote speaker at the 7th Annual International Igbo conference on 21st April 2018. 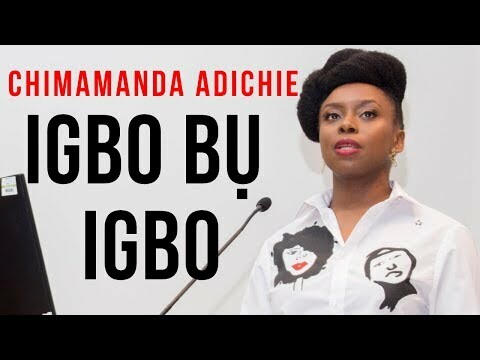 Her talk was titled ‘Igbo bu Igbo‘. The theme of the conference was Memory, Culture and Community: Remembering the Past, Imagining the future. The 2018 Igbo conference provided a platform to discuss Igbo heritage studies and modes of documenting the past including how Igbo people can start documenting their own personal histories and archives. 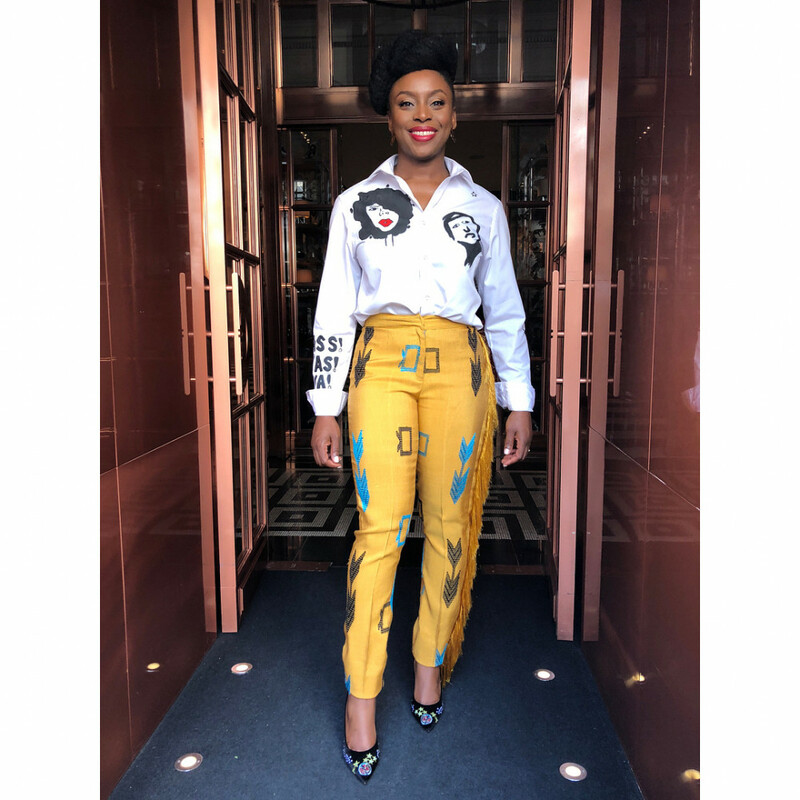 The event took place at SOAS, University of London, and Chimamanda who has been supporting a ‘Wear Nigerian’ campaign attended the event in a statement outfit. 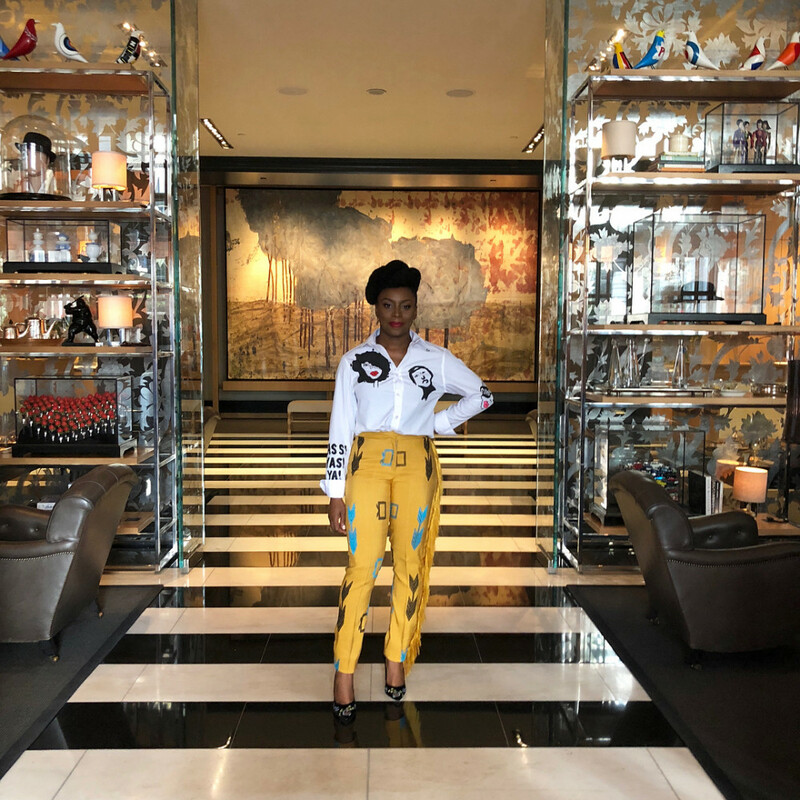 She rocked a pair of yellow Akwete-made pants from Nigerian designer Emmy Kasbit, paired with a chic white shirt from Popartii. Tekno’s new hairstyle -Yay or Nay?